He was born in 11/11/1959 in Florina’s Neochoraki and lives in Florina’s Armenochori. He is married to Maria and they have 3 children, Flora, Ioannis and Agelos. He graduated the public technological school of Electrical Foremen. Since 1986 he has been a Public Power Corporation’s employee and he worked as an electrician at the South Field’ mine and at the Amintaio’s mine. He has been transferred to Meliti’s Thermal Power Station Lignite Yard. He has been member of the P.A.S.O.K.’s Prefectural Committee. 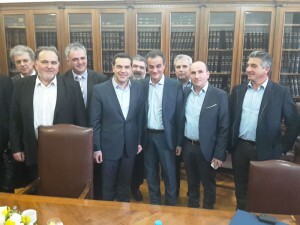 He was the Organizational Secretary of Spartakos’ Workers Union and founding member, President and secretary of the Union Ligistis. 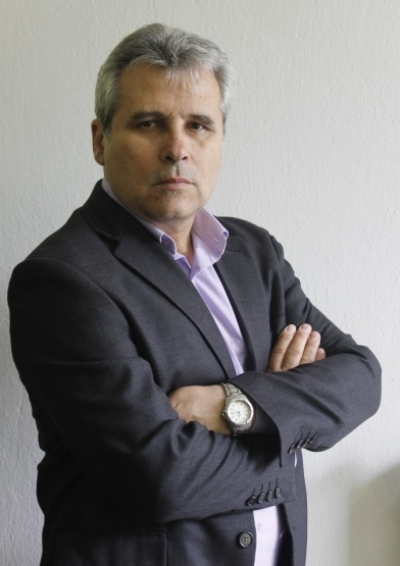 Since November 2009 he is the President of Florina’s Labour Center. 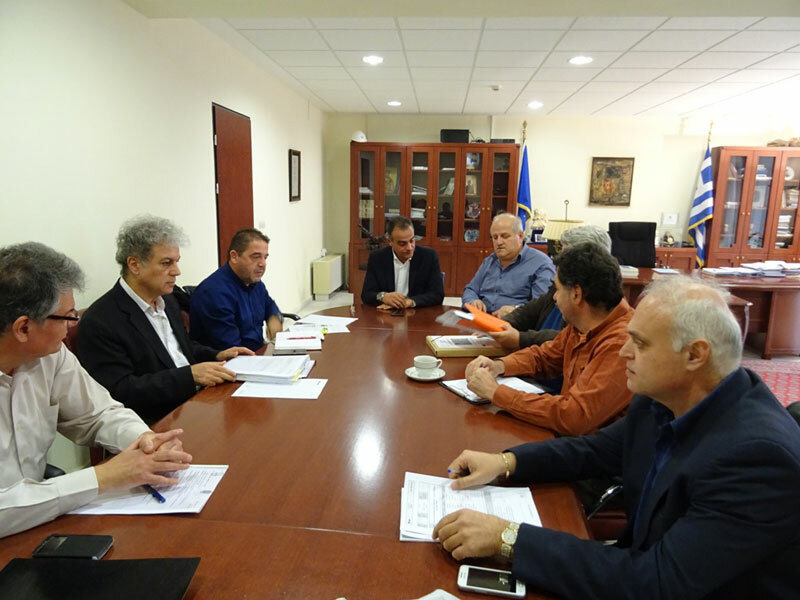 He actively participates to all the mobilizations concerning labor and insurance rights in the Region of Florina (train, petroleum, heating, universities, army).